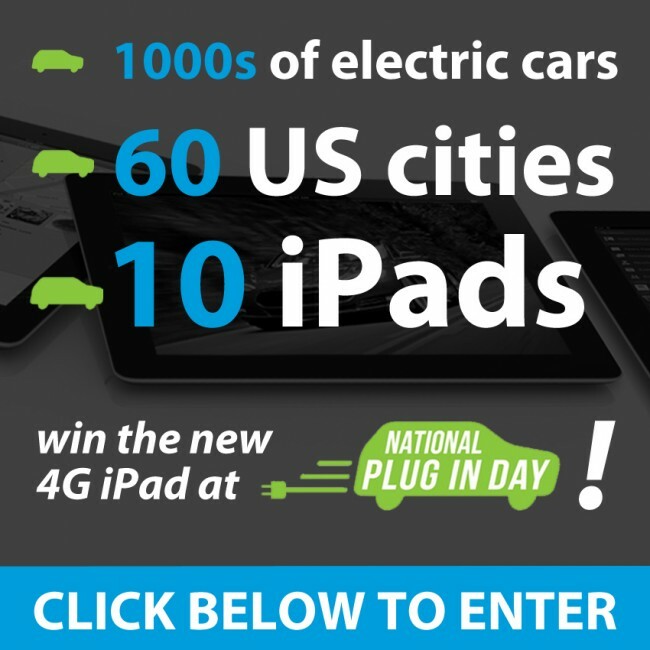 National Plug In Day (NPID) is the signature event of Plug In America, the leading electric car advocacy organization. NPID events are held in dozens of cities across the US and aim to have hundreds of thousand of attendees. For this to be possible, massive promotion is required. 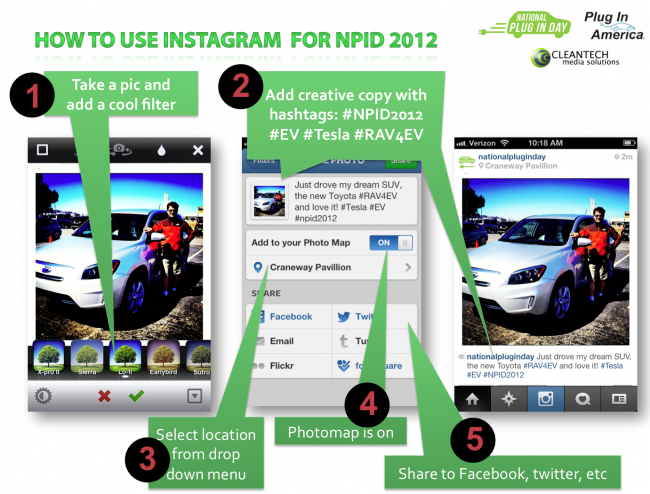 As Plug In America’s social media strategist, I partnered with the Electric Auto Association, and the Sierra Club to promote NPID. 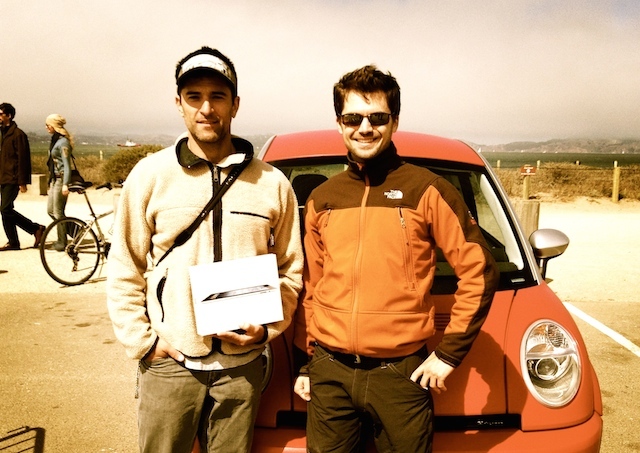 We gave away iPads in 10 major US cities and promoted the giveaway via email, PR, social media, blogging, partnerships, and web. 45 City Captains were trained via a webinar on how to promote the campaign at their local event.